Fusion welding is the category of welding process where, by some means, enough heat is generated to locally melt the adjacent areas of the joining members. Sometimes, this welding process involves using of the filler materials. The joining members must have similar metallurgical properties and melting points to produce a strong joint. 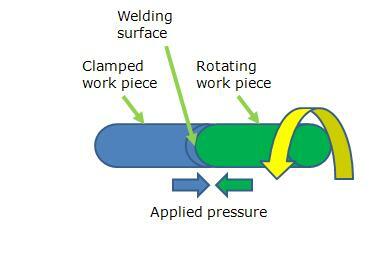 Theoretically welded joints are said to be stronger than parent materials. The properties like ductility, fatigue strength and tensile strength get decorated at the heat affected zone. Ideal applications: Can be applied for joints where the change in material property of the welding heat affected zone is acceptable.